Making Ireland a fairer and better place for everyone to live in. The lives of hundreds of thousands of people in Ireland are affected by low income and the effects of debt, unemployment, educational disadvantage, poor health, relationship breakdown, bereavement, addiction, violence, loneliness, disabilities, overwhelming caring responsibilities and other challenges. 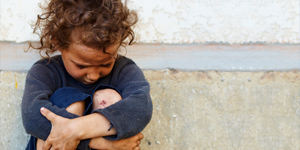 Poverty, homelessness, lack of opportunity, isolation, the increasing gap between the rich and poor, long waiting lists for health services, the high cost of housing, energy, childcare and education are some of the social injustices that SVP is challenging. 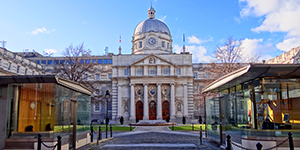 We are working to make Ireland a fairer place; where caring for each other and our children, older people and people with disabilities is valued and supported; where individuals, families and communities can participate fully in work and society; and where an adequately resourced state, a strong economy, employment and business support the type of society that we wish to live in. 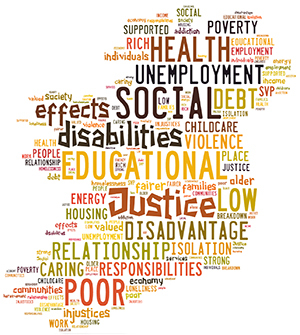 Tackling the root causes of poverty by influencing Irish social policy. Progress in education, protecting families, and household bills. 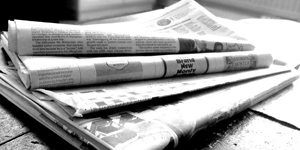 The latest Social Justice news and blogs from SVP.